This page serves as a reference to other sites of interest (or that are referenced on other pages of this site) to be able to find them quickly and easily. If you find a link is broken or changed, contact W1KMC or another content editor to fix the link. we will routinely go through to verify a link still works. Items marked with will open in a new tab so you can keep our site open as you look around. 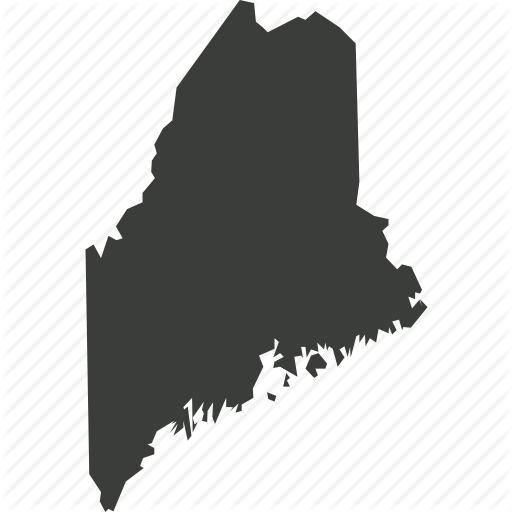 Current home of the Maine ARES organization. Home of the Penobscot County ARES Emergency Communications Team. 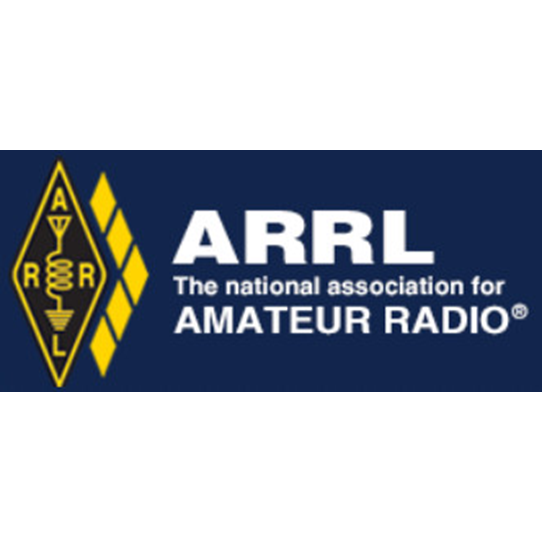 The ARRL is a non-profit organization co-founded on April 6, 1914 and is the largest membership association of amateur radio enthusiasts in the USA. The home of Maine's excellent KQ1L linked repeater system. 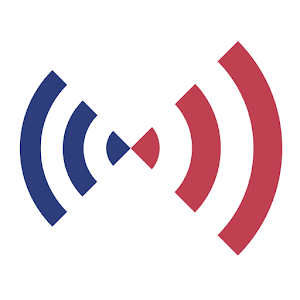 The new Maine amateur radio group whose purpose is to "support recreational amateur radio and emergency communications throughout the state of Maine." 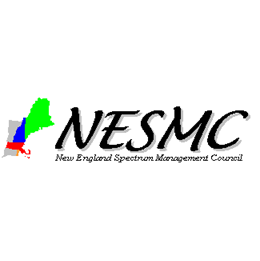 NESMC is the NFCC certified frequency coordination body for amateur radio in ME, NH, MA, and RI. Look up coordinated repeaters, region specific band plans, and other information here. Website for the High Altitude Ballooning (HAB) class ECE198 run by Dr. Richard Eason, a Professor at UMaine in the department of Electrical and Computer Engineering. 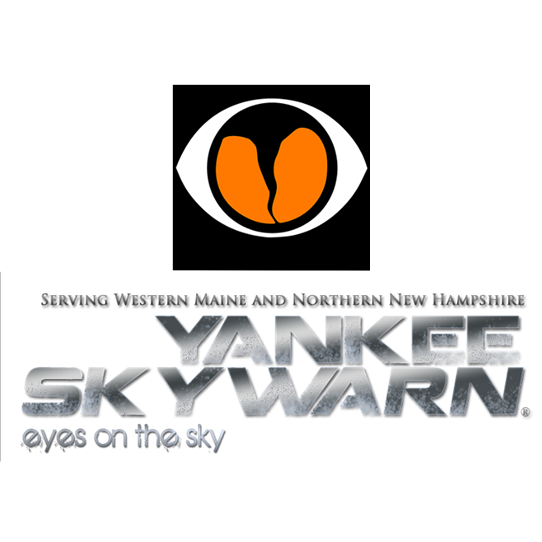 Yankee SKYWARN® program (WX1GYX) serving western Maine and Northern New Hampshire through the Portland/Gray, Maine National Weather Service Office (GYX). The ARRL Online Net Directory shows Amateur Radio nets that have been registered with ARRL Headquarters net directory database. 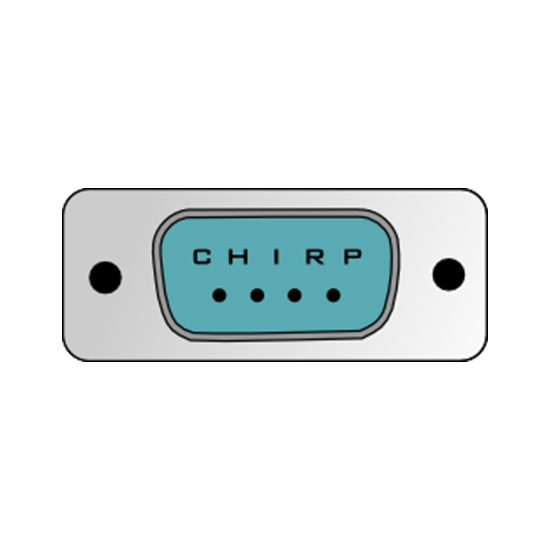 EchoLink® software, designed by Jonathan Taylor (K1RFD), allows licensed amateur radio stations to communicate with one another over the Internet, using streaming-audio technology. 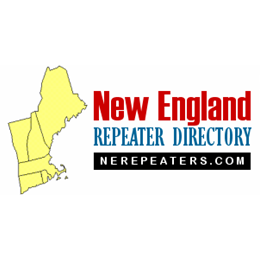 Volunteer maintained amateur radio repeater database for New England. User maintained worldwide database of amateur radio repeaters. RFinder is the online repeater directory of the ARRL. They also offer an app for iOS and Android. Annual subscription is required. 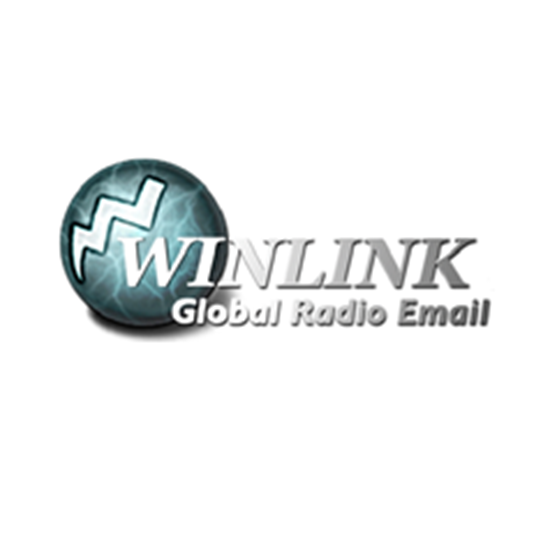 Winlink is a worldwide radio messaging system using amateur-band radio frequencies built and administered by volunteers through the Amateur Radio Safety Foundation Inc.
Official website of the DMR-MARC worldwide network. 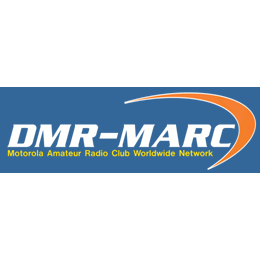 Sign up for a DMR ID, find DMR-MARC repeaters, search and download user and repeater DMR IDs, and more through their website. Home of the Maine DMR repeater system. A great utility by N0GSG for manipulating DMR codeplugs in ways most standard CPS programs don't support. 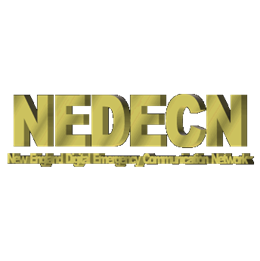 An umbrella organization supporting amateur digital communications in New England through funding, training, emergency preparedness, and large event communications. Home of New Brunswick's International Repeater Group which maintains a LARGE linked repeater system throughout the province... that can be reached from much of Maine! 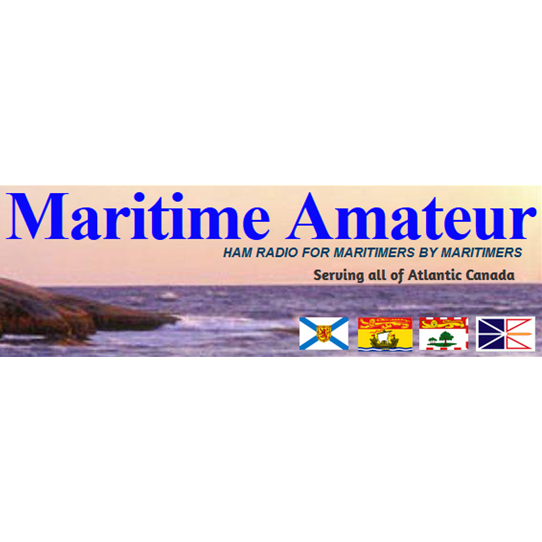 A great source of amateur radio info for New Brunswick, Nova Scotia, PEI, and Newfoundland. 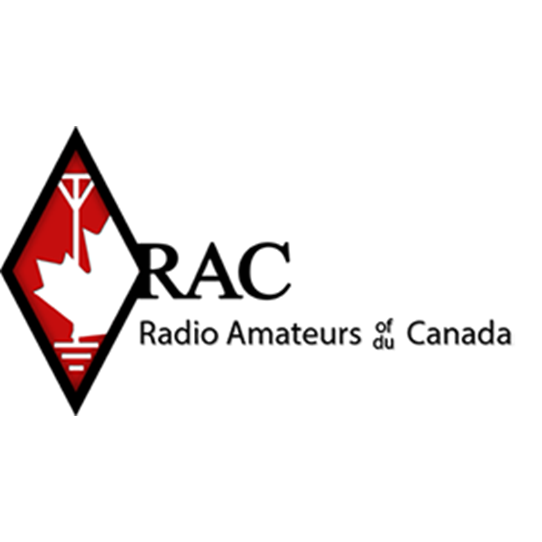 Radio Amateurs of Canada is a not-for-profit membership association with its headquarters in Ottawa, Ontario, Canada. It is a national organization, representing the interests of Amateur Radio all across Canada. Home for the Atlantic Region of RAC. Home for the Quebec Region of RAC. Website visitor submitted by his students researching Amateur Radio. Root site is for a PAID notification service, but the article is relevant to Ham Radio. Website visitor submitted by his students researching Amateur Radio. Root site is for getting coupons., but the article is relevant to disaster preparedness. 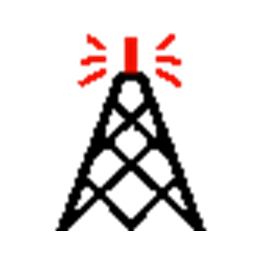 DISCLAIMER: The appearance of a website link on this page DOES NOT constitute an endorsement by anyone associated with the Pine State Amateur Radio Club (PSARC). 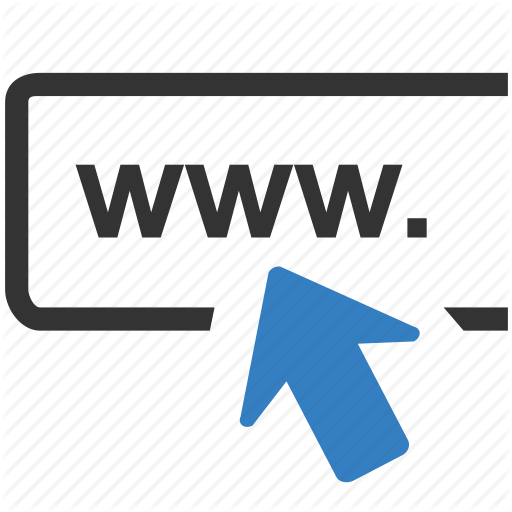 Any products or services provided by the owners of the listed websites/links, either directly or through advertisers appearing on their website(s), are procured and used by the purchaser at their own risk and are not warrantied or guaranteed by PSARC. These listings are provided merely for the convenience of the visitors to our website.